Gwen Kozlowski, General Manager of Exeter International has been recognized as the expert in deluxe travel to Poland by Conde Nast Traveler, Travel + Leisure and is a Wendy Perrin Wow Trusted Travel Expert. 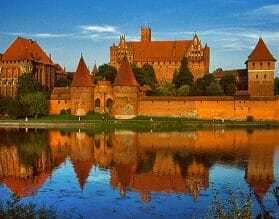 Let our team plan your trip to Poland and make it extraordinary. What do you think about when you hear Poland mentioned? 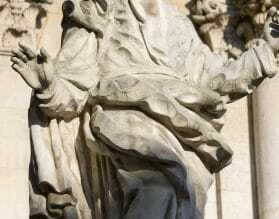 Pope John Paul II, World War II, the Holocaust and Solidarity? Beyond the stereotypes is a beautiful country, with 14 UNESCO Heritage Sites, Krakow being the most well known, but did you know that one of them is a Salt Mine? Arguably the most pivotal country in Central Europe, Poland certainly has one of its most turbulent histories. It was once Europe’s largest kingdom, later partitioned by the Russians, Prussians and Habsburgs, all of whom left their mark. Between 1795 and 1918 there was no Polish state. A new Independent State was established amid the ashes of WWI - it lasted for only 21 years before Hitler’s invasion in 1939, followed by Communist rule. Since the fall of The Berlin Wall, Poland has changed almost beyond recognition. Warsaw is often overlooked in favor of her prettier rivals, but, like a phoenix rising from the ashes, the capital is worth a visit to see the incredible restoration of the Old Town and home to Chopin’s legacy. Krakow needs no introduction. One of the best preserved medieval cities in Europe, it has not become an open air museum, and is still very much a thriving town with great restaurants and bars and stylish hotels. 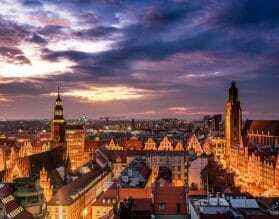 Wroclaw is an intimate city dominated by canals and twisting cobbled streets, with a large and lively Old Town square. Lech Wałęsa was the pioneer of the freedom movement in the Soviet bloc and a visit to Gdansk is a must not just for its political history. 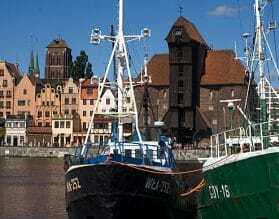 Gdansk is part of a triumvirate of Baltic Sea towns that also includes Sopot & Gydnia. Home to 14 UNESCO World Heritage Sights, Poland proudly upholds its heritage even as it finds itself in a constant state of evolution between its past and its future. 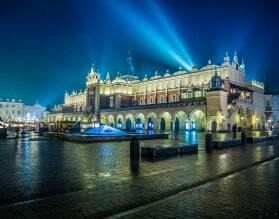 For custom luxury travel and tours to Poland, please contact one of our travel experts, or read on below for more information about where to go and when, along with our Insider's Guide. The best time to travel to Poland is during spring, summer and fall. Temperatures in the summer do not get much above the late 70’s and it does not become intensely hot. 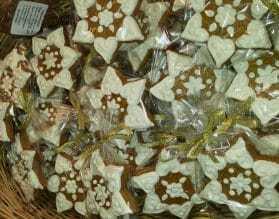 Easter is a busy period, and should be planned in advance. 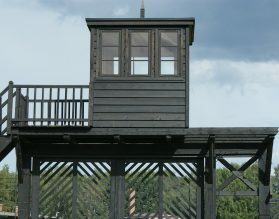 Krakow has various festivals during the year and becomes very busy during the annual March of the Living in March to commemorate Holocaust Memorial Day. From the shores of the Baltic Sea in the north to the peaks of the Tatra Mountains in the south, Poland will surprise you. In contrast, by the end of the World War II, nearly eighty-five percent of Warsaw lay in ruins and has risen, like a phoenix from the ashes. Spanning the Vistula River, most of the historic sites are situated on the left bank, while on the right bank is the fashionable Praga district. The two cities between them have 52 restaurants listed in the Michelin guide and Poland has now become a center of culinary innovation. Wroclaw (pronounced Vrots-waff) was European Capital of Culture in 2016 and is worth visiting for its magnificent market square alone. Gdansk, formerly Danzig, right on the Baltic coast is one of the Tri-City towns that include Sopot and Gdynia and a stop on many Baltic cruises. Learn about the Solidarity Movement that was started here and played a seminal role in bringing down Poland’s communist government. 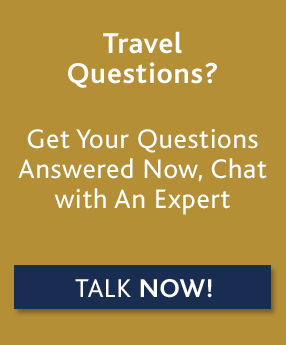 Our team of travel experts can customize a unique program for you for travel in Poland based on your exact preferences and interests. Poland is rich in Jewish heritage, many of our travelers visit Poland to research their ancestry. Let us take you back to your familial roots and connect you with the best genealogy specialists to uncover as much as possible about your ancestry. Chances are you may discover a new meaning behind your name or find your family’s long lost home you only know from stories. Krakow combines perfectly with the enchanting city of Prague. 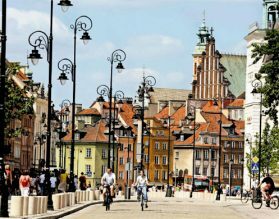 A short connection via Warsaw, places you in one of Europe’s most popular cities. 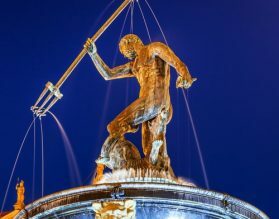 Indulge in one of Prague’s superb hotels and enjoy the city’s rich musical and artistic heritage. Get back to nature with a short drive to the Tatra mountain region of Slovakia. The new Kempinski High Tatras is the perfect break for a few nights after intensive touring in Poland. Hike the mountains, walk around the lake, take out a rowboat or indulge in spa services at this gorgeous mountain retreat. A short flight or a six-hour high-speed train from Warsaw puts you in Berlin – one of Europe’s most cosmopolitan capitals. Poland and Germany have deeply-intertwined histories, making a visit to Berlin a logical extension of your time in Poland. 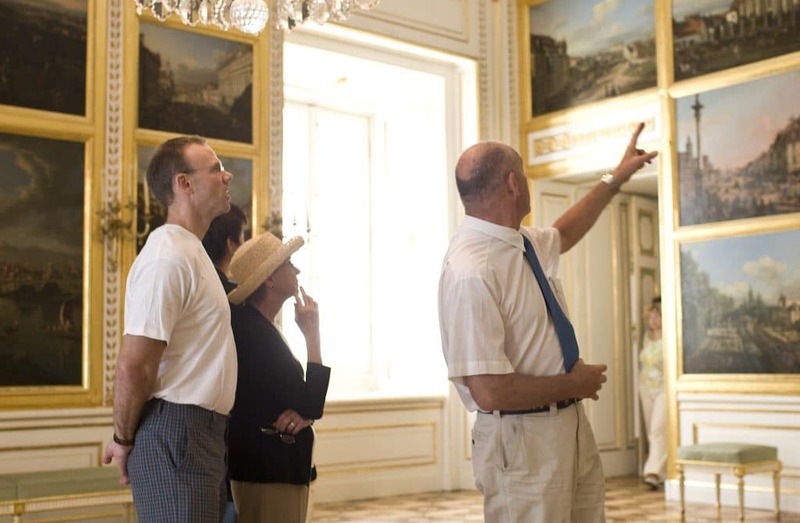 From modern art to Old Masters, Berlin has something for everyone.